FACT CHECK: Was James Doohan Shot Six Times on D-Day? 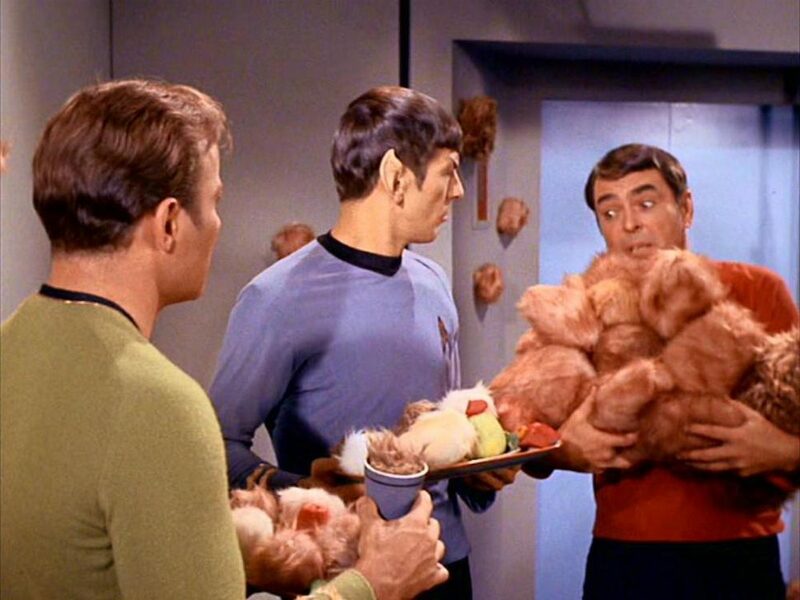 Was James Doohan Shot Six Times on D-Day? A popular meme recounting the actor's involvement with the D-Day invasion at Normandy is largely accurate, but some of the details are a little hazy. 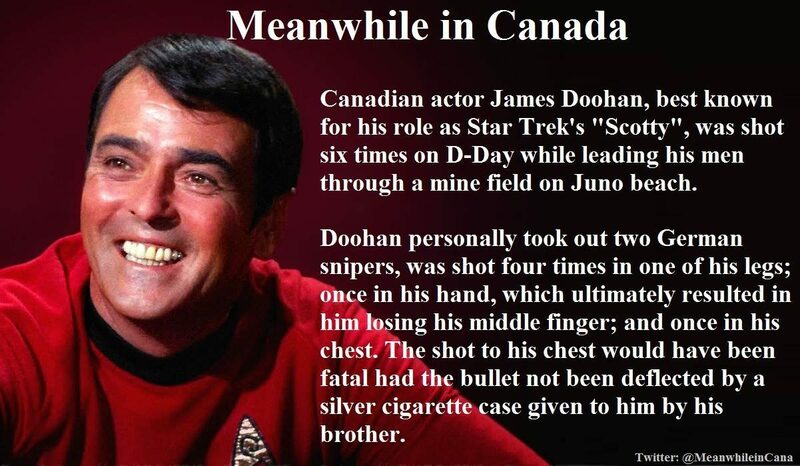 Actor James Doohan, best known for his role as "Scotty" from the original Star Trek, was shot six times during D-Day. The story presented in this meme is largely accurate. Doohan was one of some 14,000 Canadian soldiers who landed in Normandy, France, in June 1944 during World War II. He did suffer several gunshot wounds during the invasion, which ultimately resulted in the loss of his middle finger. It’s also true that one of these bullets was stopped by a cigarette case in his pocket. However, this meme doesn’t identify the likely source of these gunshots: A nervous Canadian sentry. The first Canadians reached Juno Beach at 7:35 AM and were cut down. Fortunately for them, the HMS Ajax had bombed Juno earlier, doing more damage to the coastal defenses than the planes had. After two hours, they had swept aside most of the Germans on their stretch of the beach. Doohan led his men across the sands and got lucky. Despite the anti-tank mines beneath their feet, none went off, as the men were not heavy enough to activate them. As they made their way to higher ground, Doohan managed to take out two German snipers – his first kills of the war. By noon, they had secured their positions. They could rest, as well as deal with their dead and wounded. There was, however, a problem. Not horrid, perhaps, but bad enough. He and his men landed unscathed on Juno then fought their way successfully into the Normandy peninsula as far as the town of Courseulles that first day. But Artillery Lt. James Doohan of D Company, Winnipeg Rifles, 13th Field Regiment, Royal Canadian Army, ended up just before midnight plugged by eight German bullets. Four hit his left knee, three took out the middle finger of his right hand, and one was deflected from killing him by a sterling silver cigarette case in the breast pocket of his jacket. “I still have that cigarette case today,” the husky 78-year-old Doohan said through his walrus mustache, shooting his eyebrows. “We landed safely, thank God, through those Y-shaped steel barriers you see in the film, tracer bullets, all that, none of our men hurt, and dashed 75 yards to the 7-foot tall dunes,” Doohan said. “Crossed a minefield, found out about it later: It was meant to blow up tanks, and we weren’t heavy enough. Moved up through a down – hardly a town just a village – called Graye Sur Mer, saw a church tower that was a machine-gun post, firing off to our left. Doohan took out the machine-gun post with a couple of shots. “I don’t know if they were killed or wounded, but it shut them up,” he said. His mother was told that German bullets had hit him at 11:30 p.m. on D-Day as he was returning from a forward gun position. He waled a quarter-mile – “the adrenaline lets you do it” – to the regimental aid post, Doohan said. He know about his right hand and the wack on his chest against that cigarette case, but that was all. War History Online. 29 November 2016. Tucker, Spencer. 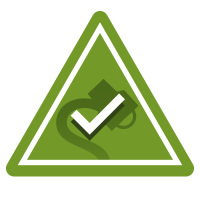 D-Day: The Essential Reference Guide..
ABC-CLIO, 2017. &nbsp (p. 76). Star Tribune. 19 August 1998.